Have your child spend their summer having fun while learning or improving a second language through two-week summer sessions! Students are grouped according to grade and language proficiency. Each two weeks is packed with fun activities that promote learning and growth, as well as some time in the great outdoors for exploration. Each session is uniquely crafted around a theme. Our groups are kept to a staff to student ratio that allows for personal instruction. All two weeks of camp are NEW with refreshed curriculum and many new activities. Camp will run from June 9th, 2014 to August 15th, 2014. Summer Camp registration begins February 3rd! All sessions include one exciting guest speaker or field trip for all students. They will experience performance, demonstration, Kung Fu martial arts, dance, game, craft, Chinese calligraphy, painting, cooking and more. The parents will be invited to join us for a performance put together by the students at the end of each session. 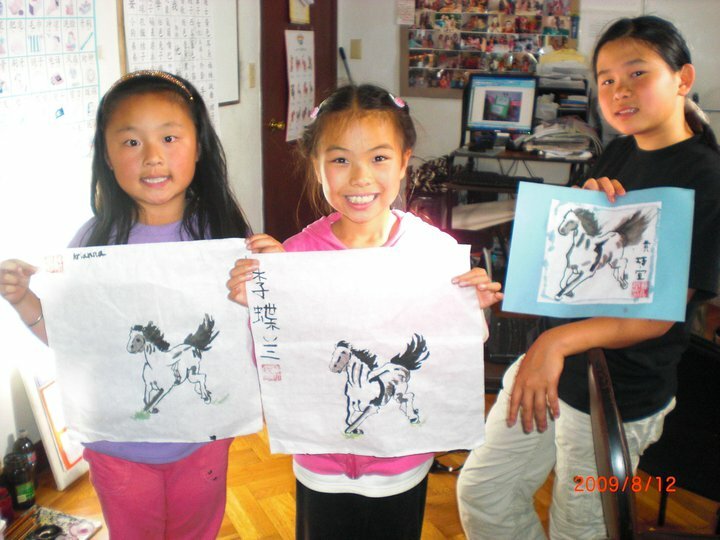 Mei Jia's 2014 Summer Camp offers language immersion opportunities for students who are interested in immersing in the language and culture. The students are encouraged to fully converse in Mandarin and allowed to experience Chinese language and culture as soon as they step through the door. Our caring teachers make this experience fun, nurturing, encouraging, and so much more. 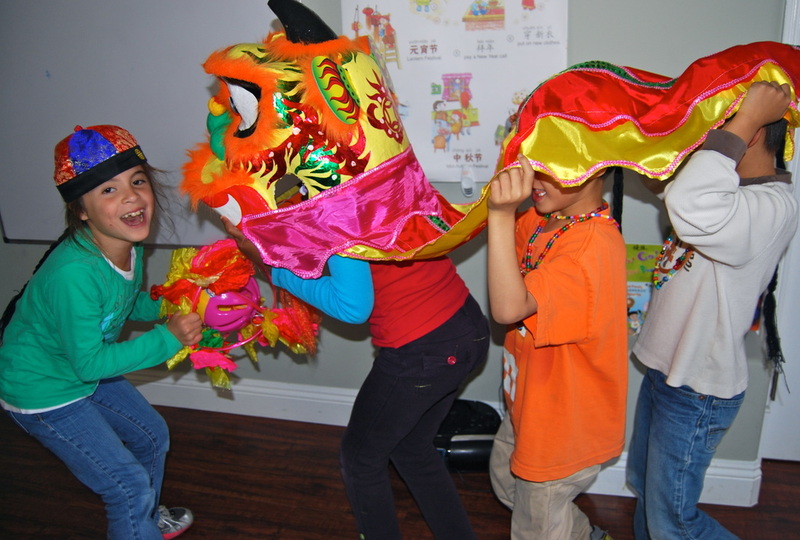 Mei Jia Summer camp is a great place for your child to make new friends and to learn Mandarin as well! Extended Camp is our optional morning extended camp from 7:30am - 8:30am, ﻿After Camp ﻿options that go until 6pm. $250/week There is an opportunity to participate in a weekly camp. Sun Wukong (孙悟空: Sūn Wùkōng), also known as the Monkey King, is a main energetic character in the classical Chinese epic novel ‘Journey to the West’. He is super fast and is able to travel 108,000 miles in a day. In this session, Sun Wukong is coming to our camp; the students will explore China with Su Wu Kong. Kung Fu will be introduced to the campers. The program helps the students get a new profound understanding of Chinese language, culture, and education, as well as China's society and economy. Tons of activity, imagination, and fun will fill this week. Come prepared to immerse yourself in the world of Su Wukong and its magic. Be a Rainforest Friend! Did you know that more than 50% of the world’s animals and plants are found in rainforests? Get your explorer’s hat on and enjoy with us in this session! In this theme, the children learn about the rainforest’s climates, weather, deforestation and its impacts on people and places. The children will go on a fieldtrip. There they will have the chance to see some insects, birds, fish and reptiles that can be found in rainforest habitats. And they will go on a hike to search for hidden animal colors in the woods to discuss the importance of camouflage and adaptation of rainforest animals. No Camp n July 4th. There will be a holistic approach to teaching the language and culture. Come and join us for some holiday fun! Celebrate the Moon Festival, Chinese Lunar New Year, Dragon boat festival and etc. During the program, students will be studying Chinese language and culture (paper-cutting, calligraphy, brush painting, tea ceremony and more), cook traditional holiday food (dumplings, spring rolls and other treats), experience various cultural activities, and watch and discuss the points of interest of China's long history and sites of natural beauty. The parents will be invited for end of the session presentation. This week offers students a chance to learn how to cook Asian dishes in this exciting, interactive hands-on cooking class, crafting delectable delicacies inspired by cultures and cuisines worldwide. 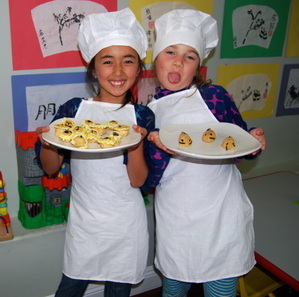 We focus on words relating to food and ingredients, learn methods of cooking, and write recipes. By creating healthy cooking, playing outside, and learning about our body, we will be starting our youngsters to understand the foods that we eat to keep us healthy! The students will learn that the only limitation to your gourmet creations is your own imagination. You'll get to enjoy their take home culinary creations. Each day they will create a tempting new recipe for you to enjoy! We will also visit a dim sum restaurant to taste the wide variety of traditional Chinese eats. They will also get to practice their Chinese in a public setting. This session will be charged extra $30 for the food materials. 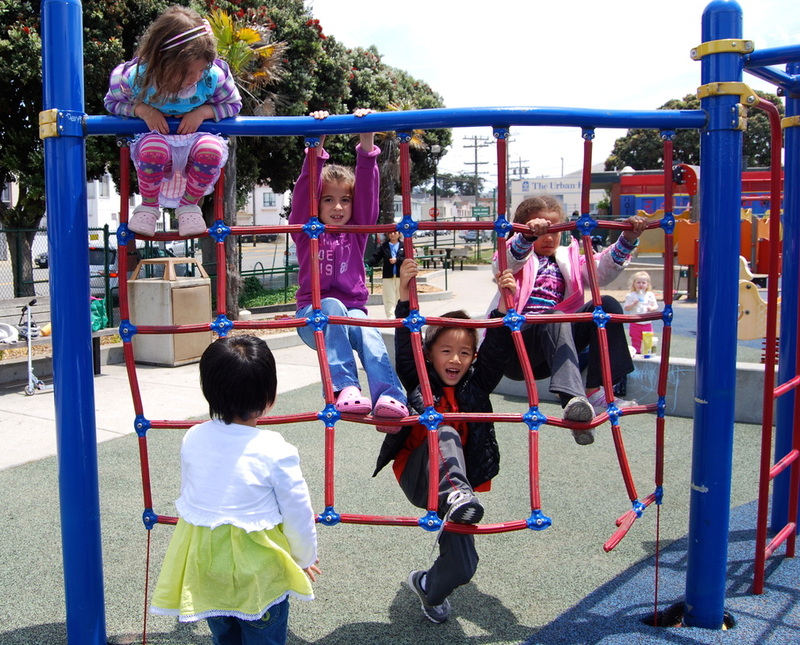 In this session, your child gets to explore the outdoors and to learn some survival skills. We will have tents in the yard, tell and read campfire stories, have BBQs, play fishing games, and participating in other camping related activities. The children also learn about pirates, princesses, and buried treasure to create their own treasure maps and search for exotic treasures that your kids are sure to love! We'll have the children bring in pillows and sleeping bags for this session as well.